For Molly-May’s 2. Birthday which is just a few days short of Valentines Day we have kindly send this adorable Who Loves Me? Storybook and Gift Set for her to enjoy. The mission of I See Me! is to increase a child’s self-esteem by creating for them their very own personalised book celebrating their uniqueness. The goal is to show each child how absolutely special and unique he/she is. I See Me also offer a range of personalised gifts such as puzzles, place mats, growth charts and lunch boxes. The Award winning book with beautiful illustration shows your little one how much he or she is loved by each person and you can not only feature the name of the child’s siblings, parents, family or friends but also have a picture of your child printed on the dedication page of the book which is such a lovely touch because lets be honest every child loves looking at pictures of themselves. Above is a example of the dedication page as well as 2 of the 20 pages of the Who Loves Me? Book. 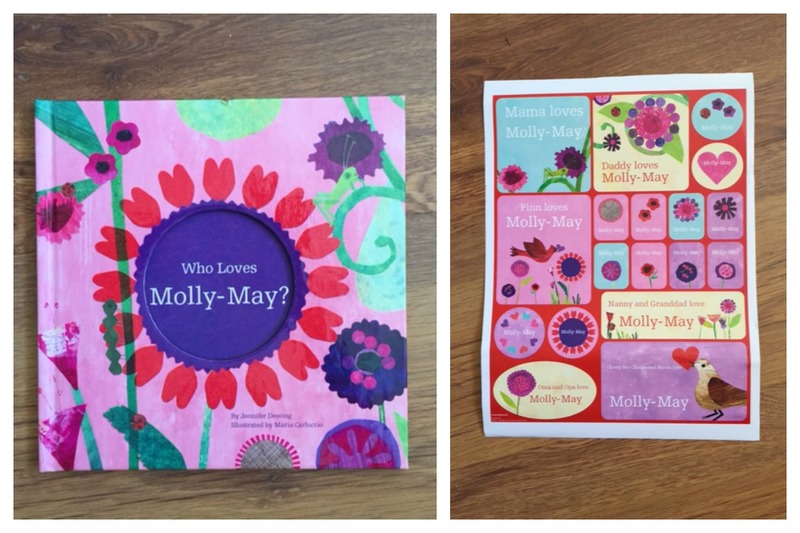 Its such a nice text and Molly-May is a huge fan of animals and flowers so this book couldn’t be more fitting to her! She loves hearing her name pop up in ever page and the last few days she even says Molly when she talks (normally she refers herself to “me”). As a little extra in the Valentine addition of the Who Loves Me? book you also receive a sheet of 19 stickers which is such a cute touch! 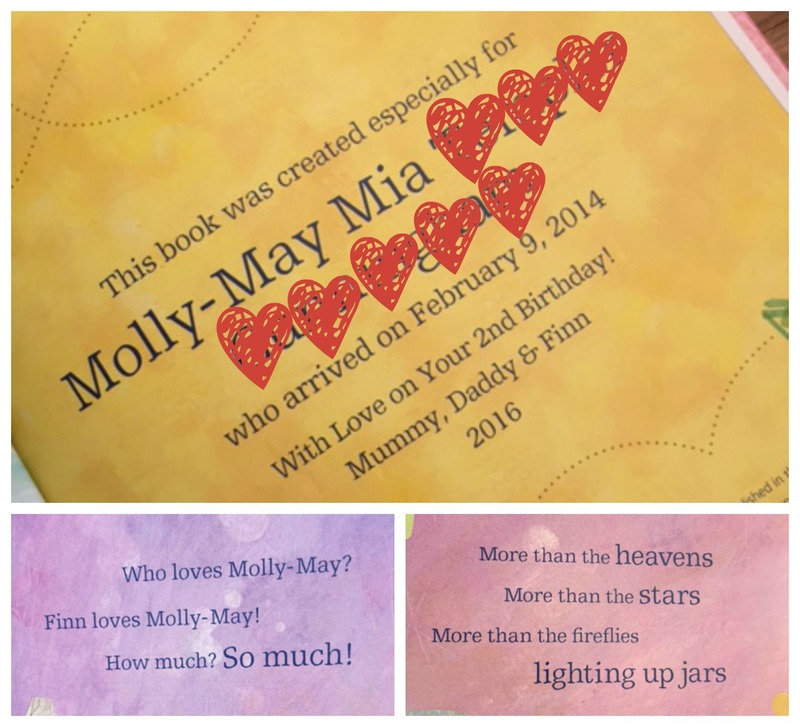 I have put the stickers away for now but once Molly-May is older i will give them to her and she can create some lovely card or other crafts with them! 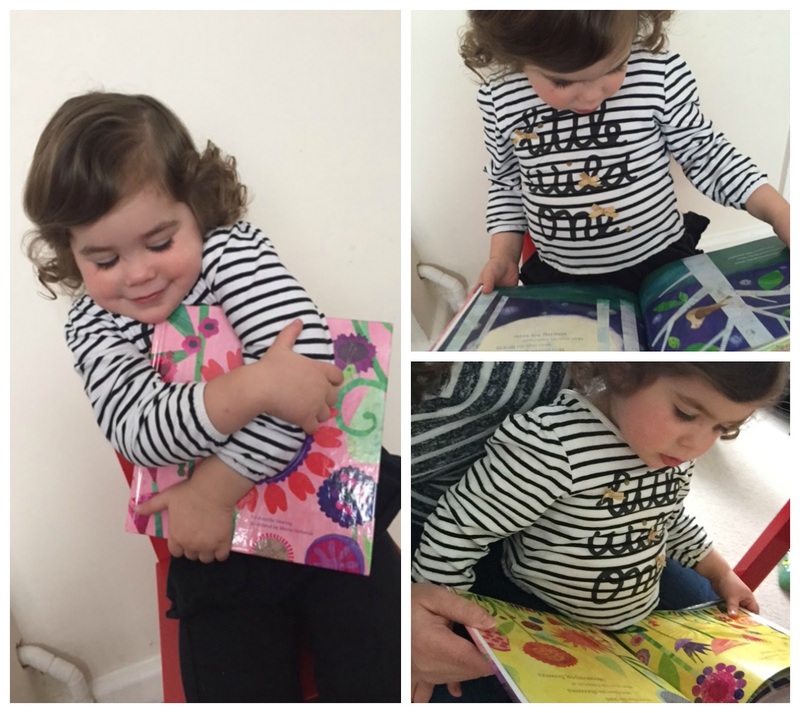 As you can see from the pictures above she is very much in love with this absolutely adorable book and she insisted on cuddling the book when i ask her for a picture that privilege is normally only reserved for her favourite Peppa Pig or Dolly. I think this personalised Who Loves Me? Book would make fantastic present for so many occasions. Birthdays, Christmas or becoming a big brother or sister or just because you love somebody! The Who Loves Me? Book is for Children from age 0-6 years old. The book on its own can be purchased for 20£ and with the stickers it comes to 23£. The shipping is 6.50£ with a turn around time of just 2 weeks. If you want to have a look at the book and check out the full collection head over to www.iseeme.com. Disclaimer: I have been sent the Who Loves Me? Valentine Edition Storybook & Sticker Gift Set for reviewing purposes, but all thoughts and opinions are mine.